A New SOLUTION TO DILUTE YOUR TENSION AND EXPAND YOUR HEART. I think one of the most challenging yet rewarding skills we can learn through yoga and meditation is how to relax with difficult experiences - feelings, thoughts, and sensations. To soften on purpose when we have the impulse to harden or shut down. When we relax our body and mind rather than tense up against our discomfort, we set the conditions to be able to pause and create space to respond - instead of reacting habitually. We may also discover that in this spaciousness, our difficult experience may feel less potent or powerful than we expected it to be. It's like the making of a 'Salty Solution'. If you took a tablespoon of salt and put it in a shot glass, you would get a certain salty solution. If you tried to drink that it would be unbearable. If you took the same tablespoon of salt and put it in a mug, it would be a different salty solution. If you put it in a bucket, a bath tub, a lake, the salt would get more and more diluted, less salty. It would still be part of the makeup of the water, but it would not have the connection, the sting. We all have our own "salt". Maybe it is a relationship, an illness, a loss. It's something that consumes our attention, provokes a hardening and initiates an ongoing state of self-defense, limiting our experience of space and love. With time and practice, we make more and more space to allow these difficult experiences to get diluted or digested. Then, our relationship to the salt changes. We don't get rid of the salt—but it no longer runs our life, keeps us stuck in our story, or prevents our evolution. It doesn't minimize our wellness or our ability to give and receive love. While this has been my life's work, it's not a quick process. But I can share with strong confidence and great joy that this path works! We can dissolve the limitations and the barriers to our experience of love and wellbeing. While yoga and relaxation are at the corner of creating a sense of spaciousness, another one of the most powerful techniques I've used is Metta Meditation. When we practice relaxation and Metta Meditation we learn how to stay relaxed in our bodies and our minds with difficult feelings. This opens an opportunity to stop repeating limiting story lines. It makes room for more healing and nourishing feelings and perspectives. In fact, research shows that these practices produce a chemistry in our body-mind that further promotes "tend and befriend"; our ability to connect and be more intimate with ourselves and others (Kok et al - 2013). Metta meditation, Conscious Relaxation, and yoga have helped me to locate and dissolve the barriers that limited my experience of love. I talked a lot about this in my TEDx Talk. Try this non-classical Metta Exercise. 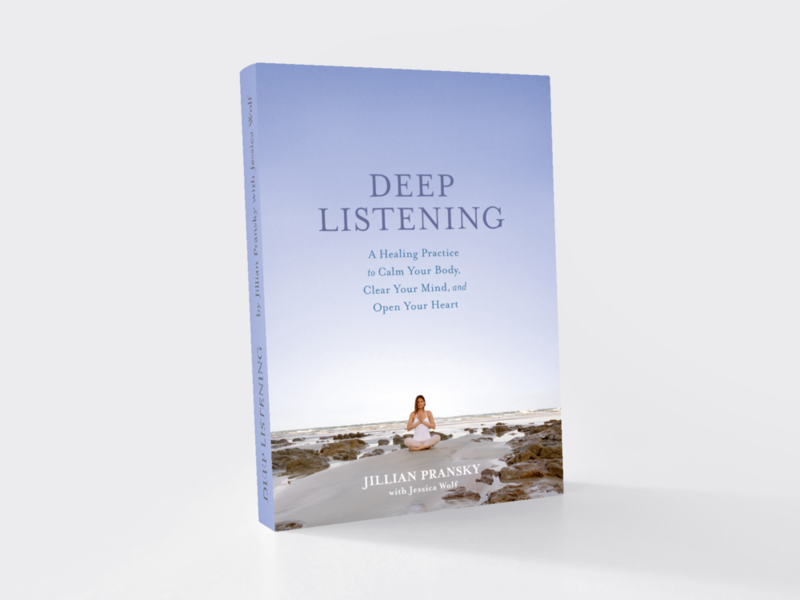 I'll hope this practice and resource helps you create space, dilute some 'saltiness', and feel more expansive in your body, mind, and life.